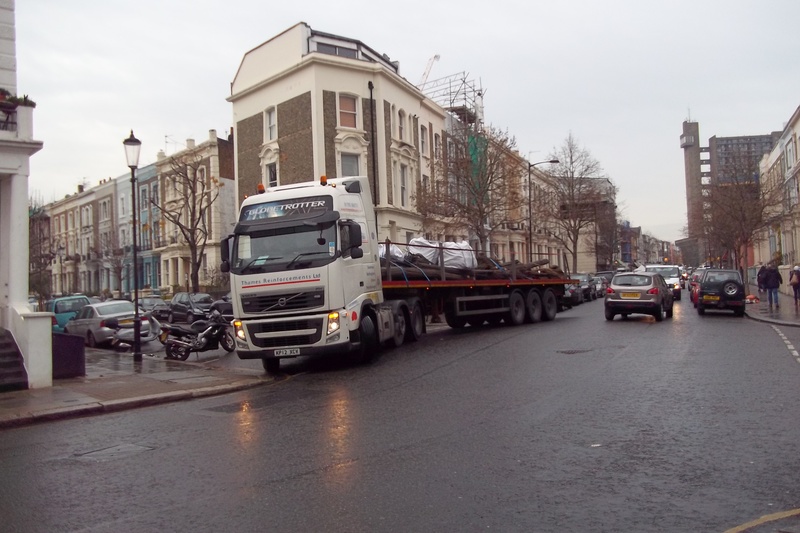 Kensington and Chelsea Labour councillors expressed delight that the Conservative ruling group have accepted the gravity of two of the issues behind motions that Labour moved at the Council meeting on 22 January. One motion highlights the difficulties that people with mental health problems encounter while living in the community without sufficient support and back up from social and health care. This has led to some distressing incidents where the police have had to be called to take individuals to place of safety. Cllr Judith Blakeman said: “we welcome the Conservative’s acceptance of our concerns. We have discussed these problems with the mental health services, with social care and the local police. Increasingly the police are being used as a substitute for social care at a time when their own resources are facing major pressures. We hope that the Council’s review of these incidents will lead to improved health and social care for residents with complex needs and that they persuade the GP group that commissions mental health services to put more resources into that”. Cllr. Emma Dent Coad said: “The Conservatives’ statement in response to our motion on the excessive noise, nuisance and breach of planning conditions across the whole borough indicates that Tory councillors have at last recognised that the Council’s enforcement regime is now too weak for the demands placed upon it. This is in part caused by a loss of very experienced officers through the Tri-Borough project and demonstrates that claims that Tri-borough does not impact upon front line services are very flawed”. 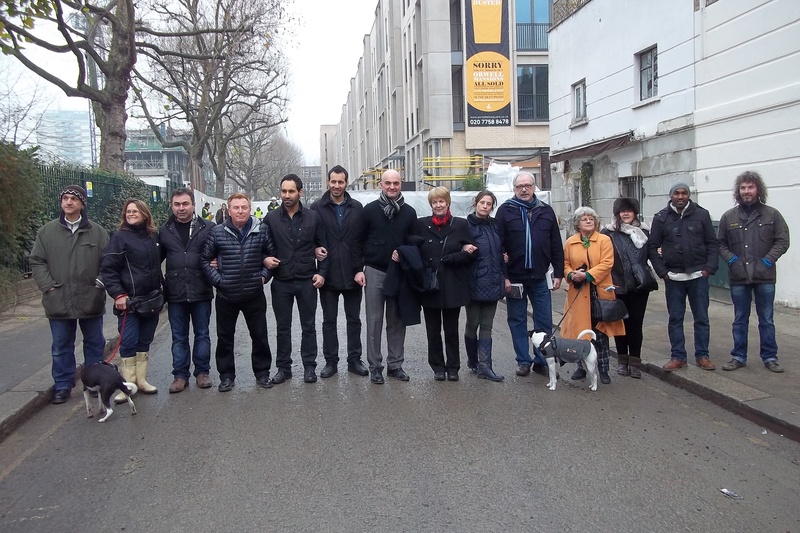 Cllr Dent Coad recently organised a human chain of local residents to stop some of the worst breaches of the traffic management plans at the Wornington Green development.